“From this day forward, you will call me by my real name,” Kele Okereke repeats during the ambling ‘My True Name’; a hint that he would like to wipe the slate clean with Bloc Party’s first album since 2012’s Four. It’s a statement that fits with the 34 year-old frontman’s changing musical output, as he flits between pulsating dance, indie guitars and overwrought balladry on album five. 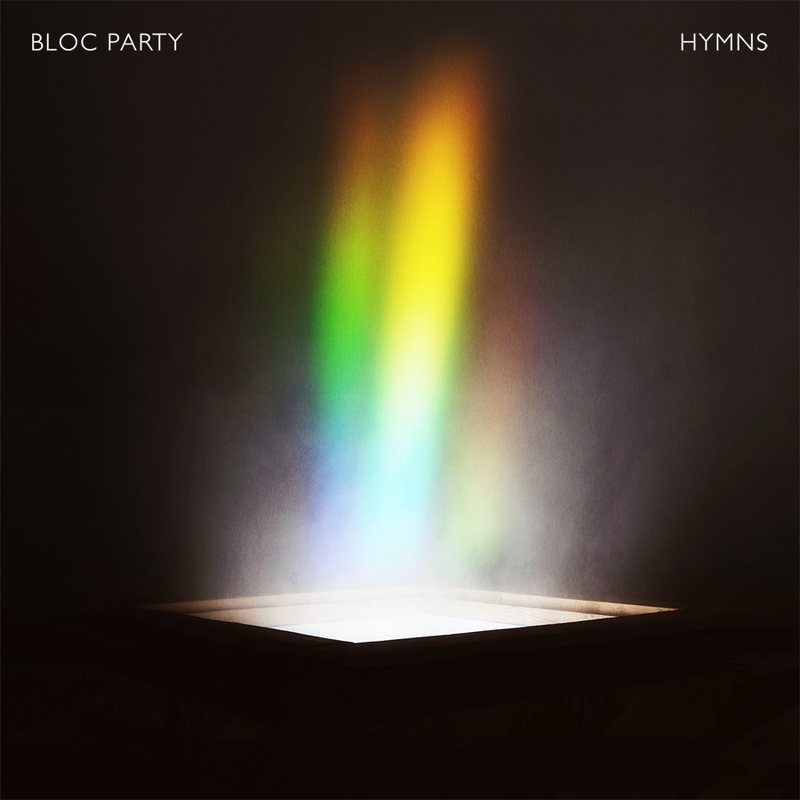 But there lies the problem: it’s a record that feels more like a ragtag collection of off-cuts and B-sides than a cohesive whole, and it could perhaps be argued that it shouldn’t be labelled a Bloc Party album at all. The initial impression is that Okereke wants to unleash a string of dance anthems, as on lead single ‘The Love Within’, but is held back by the necessity of including those pesky guitars Bloc Party fans have come to expect over the last 15-odd years. Of course, much has changed personnel-wise since Four. Gone are long-term bassist Gordon Moakes and drummer Matt Tong, but how much of an effect that has had on song-writing is unclear. The over-cooked balladry of ‘Fortress’, ‘Different Drugs’ and ‘Exes’ contributes the least, and while there are some deft licks throughout ‘So Real’ and ‘The Good News’, the result of listening to Hymns is a lingering question: Will the real Kele Okereke please stand up?